People with cancer feel a great deal of stress. Over time, that stress can sometimes disrupt the healing process and your ability to fight your illness and recover. 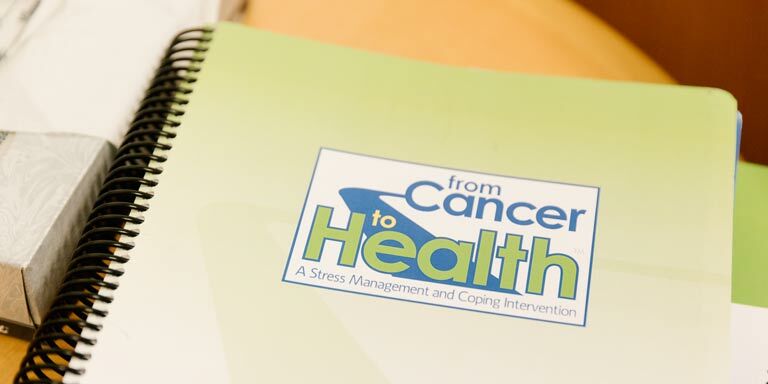 From Cancer to Health™ helps people recently diagnosed with cancer manage their stress. The From Cancer to Health™ program is offered by the Department of Psychological and Brain Sciences at Indiana University, in partnership with the IU Health Olcott Center for Cancer Education. 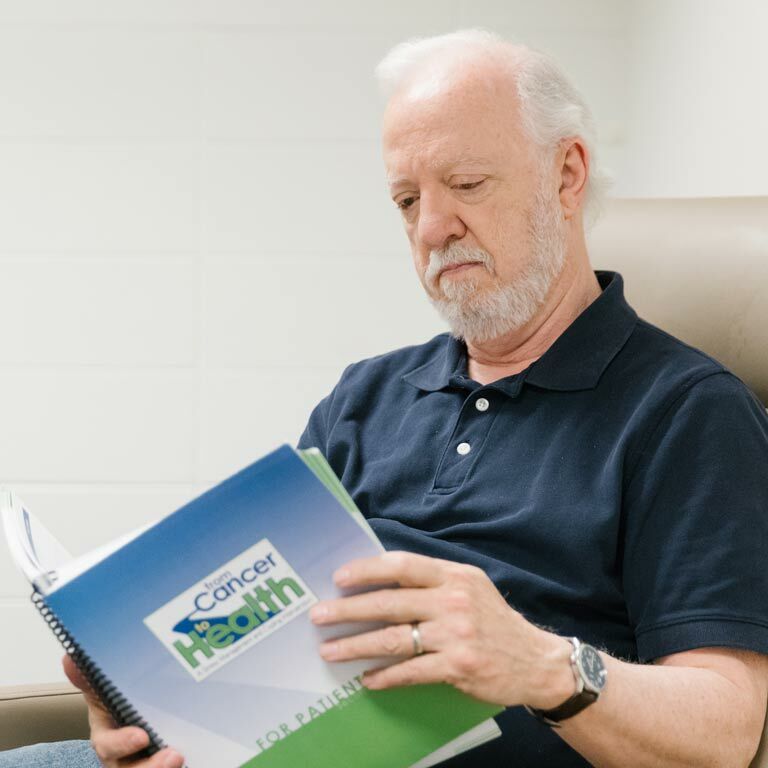 The From Cancer to Health™ program is led by doctoral student therapists supervised by a licensed psychologist. All services are currently provided free of charge with free garage parking available. While From Cancer to Health™ is for people recently diagnosed with cancer, including those in treatment, other cancer patients and survivors are also encouraged to contact the clinic to discuss treatment options. Speak to a From Cancer to Health™ program leader. The From Cancer to Health™ was developed by experts at The Ohio State University through grants from the American Cancer Society and the National Cancer Institute.